With the relationship between health and technology growing ever closer, 2018 promises to be an exciting year for healthcare. The interface of technology and medicine is a dynamic one and we have never seen such massive strides in healthcare tech in such a short timespan. And whilst particularly in the UK many rely on the NHS for their wellbeing, it places an unrelenting strain on this magnificent organisation. 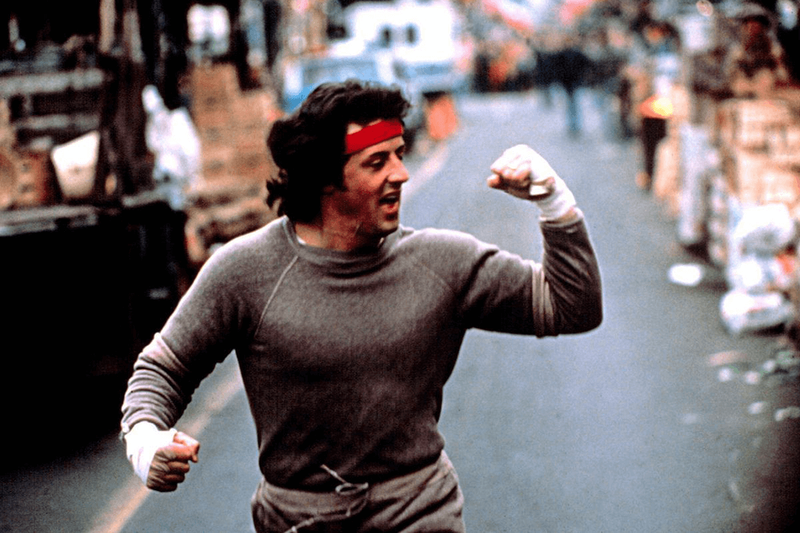 Fundamentally brilliant, the UK’s largest employer is under strain and while Ape always advocates a healthy lifestyle for its readers, the weighty burden stands. If we can help reduce it through healthier living, then great. Beyond this there is tech advancement. Not just in medicine and better treatment but within the consumer sector too. Tech for you to consider buying personally for better health, and as a byproduct – aiding the healthcare systems. Ape have listed our top choices of health-tech essentials below. Some will be familiar to you, such as the Apple Watch and others less so. Combining our position at the coal-face of consumer tech, we enlisted the help of Dr Jet Khasriya, an NHS-registered and private GP for GPDQ (the UK’s first doctor-on-demand app) to deliver six healthcare gadgets that we encourage every gentleman to use for improved health. Let’s start this whistle-stop tour with the gadget that is never more than a stone’s throw away from you: your mobile phone. Apple are truly leading the pack with their suite of integrated health apps in iOS 11. Never has your biometric data been so streamlined and easy to collect. We already know about fitness trackers which are now in everything from phones to watches to pendants. What we are beginning to see now are ways of measuring the fruits of your hard labour. Tech such as the Nokia Body+ Health scales which can effortlessly track your body water, body fat, total weight and bone density just by standing on them. The results are wirelessly sent to the Apple health app in your phone and synchronised across the entire ecosystem. 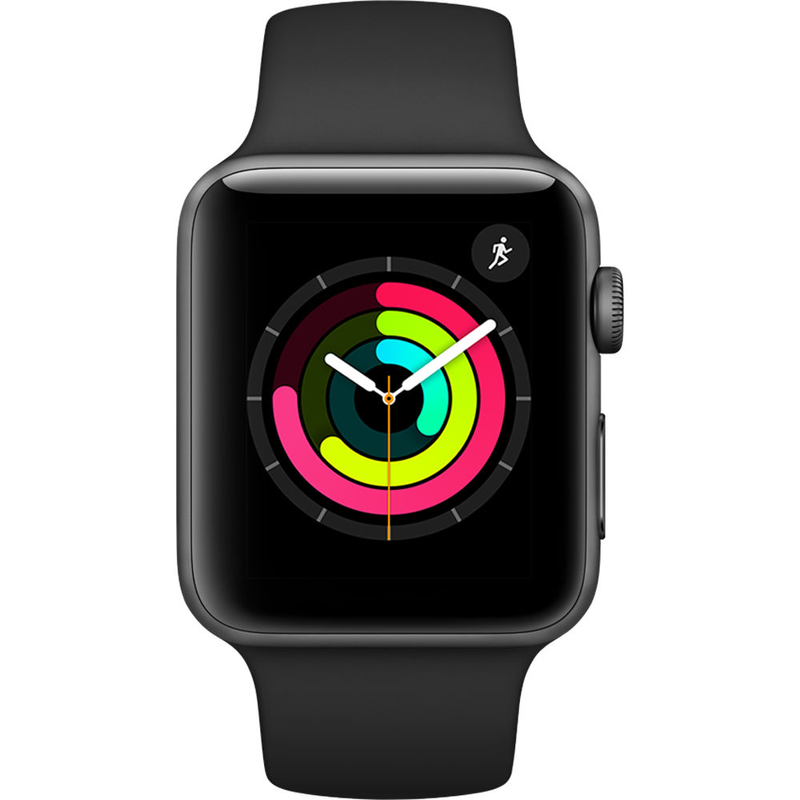 The possibilities with Apple Watch Series 3 are immense and there have already been studies done in the USA which show that we can identify diabetes, high blood pressure, cardiac risk and sleep apnoea just by analysing the data that the watch collects. Soon enough these algorithms will be available for consumer use. Staying with the topic of disease, we have seen a big change in the management of diabetes recently. While we physicians have entirely new drugs to manage your sugar, the FreeStyle Libre sensor has made the previously cumbersome and painful task of blood sugar measurement a breeze. A tiny sensor filament inserted 5mm under the skin constantly monitors your blood sugar through your interstitial fluid (ISF). From there, checking the reading is as easy as waving your phone over the sensor. Each sensor can last up to 14 days, and could give crucial insight into a diabetic drug regimen. Let’s talk about lungs. Our technology-rich lifestyles come at a cost, and one of the most worrying statistics to come from government sources are those concerning air quality. Fine particulate matter (PM2.5) levels are higher than ever in London and rising due in part to increased diesel usage and the now fashionable use of domestic wood burning stoves. Philips have come to market with an excellent range of air purification devices including the AC3256 air purifier which packs a HEPA filter, LED colour coded warning display and on-board PM2.5 sensor with real-time display. This little workhorse will sit inside your home, silently filtering out the particulate matter and giving you peace of mind about the quality of your family’s air. All these gadgets can take their toll on your mental health; the constant stream of data can be overwhelming at times. The clash between technology and mental health has led to the ‘digital detox’ market which allows you a break from the harmful effects of your consumer tech while keeping the essential functionality at your fingertips. 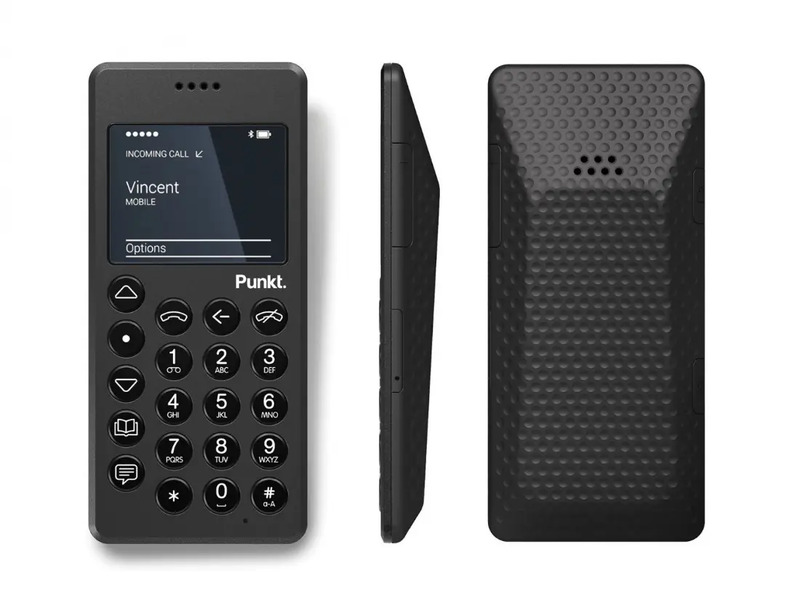 An example is the Punkt MP-01 Mobile Phone which is a beautifully-designed but minimal-function mobile phone. This sleek device packs a simple 2G GSM chip, allows SMS messaging and the 1000mAh battery affords an impressive 500-hour standby time on a single charge. The idea here is reclaiming your phone as a tool for communicating with others whilst cutting out the extra responsibilities a smartphone places on you. Why stop there? 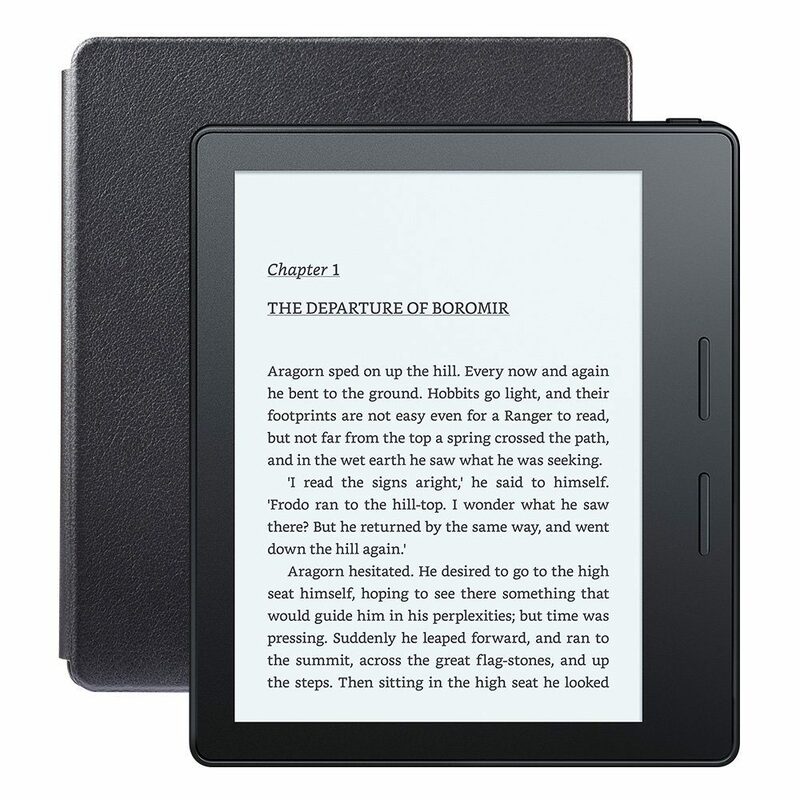 The blue light from your tablet or phone can have a detrimental effect on your sleep, so get yourself some e-ink in the form of the Amazon’s flagship reading device, the Kindle Oasis. This high resolution (300ppi) device can easily store all the books you could read in a lifetime: it is easy on your eyes and (consequently) your brain. A single charge lasts a week and it is waterproof, the perfect companion on a stress-free holiday. Talking of holidays, us doctors have seen a rise in the most serious types of skin cancer-melanomas. The UK is predicted to see a 7% rise in these growths in the next 20 years. Enter QSun – still at the kickstarter stage, this nifty clip-on device measures UV exposure and warns you when you’ve had too much. It has lots of other possible uses such as making sure we produce enough vitamin D, but the skin care element is by far the most attractive feature. Feeling tired? Let’s end the tour on a sleepy note. 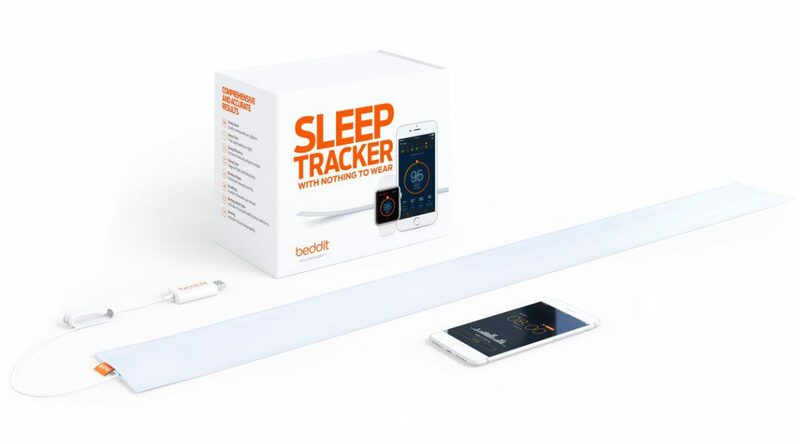 The Beddit sensor is an iOS integrated smart sensor, which slides under your bedsheets and can transform our understanding of your sleep. Using ballistocardiograph sensors, it measures your heart rate, your respiratory rate, your environment and even knows whether you are snoring. This all makes for some interesting reading in the morning when it gives you a sleep report. Sleep is very important for your health and getting it right consistently could be the key to a multitude of health benefits. I could go on and on, with things like the Nokia temporal artery thermometer, the spire health pebble which monitors your breathing (and thus your mental health) and the possibilities of Virtual Reality in healthcare-but perhaps another time. If any of these gadgets persuade you to get more involved in your personal health, then that is all that this doctor could ask for.